Krista de Wit (née Krista Pyykönen) is a professional violinist, music educator and community pedagogue living in Groningen, The Netherlands. She is a PhD-researcher in the field of music education at the University of Music and Performing Arts Vienna, Austria. Krista devotes her attention to researching the meaning of live music practices for health care professionals working in elderly care settings and to her teaching engagements at Prince Claus Conservatoire of Hanze University of Applied Sciences Groningen. As a member of the research group Lifelong Learning in Music, Krista was engaged in the development of the new participatory music practice Meaningful Music in Health Care (MiMiC). Krista has previously completed her award winning Master in Music-studies at the Royal College of Music in Stockholm. Krista is available for concerts, seminars on music and well-being, as well as for leading participatory music projects for various focus groups. Learn more about Krista's projects, violin playing and music pedagogy below. Enjoy her recordings and gallery, and read about her education and publications and news above. 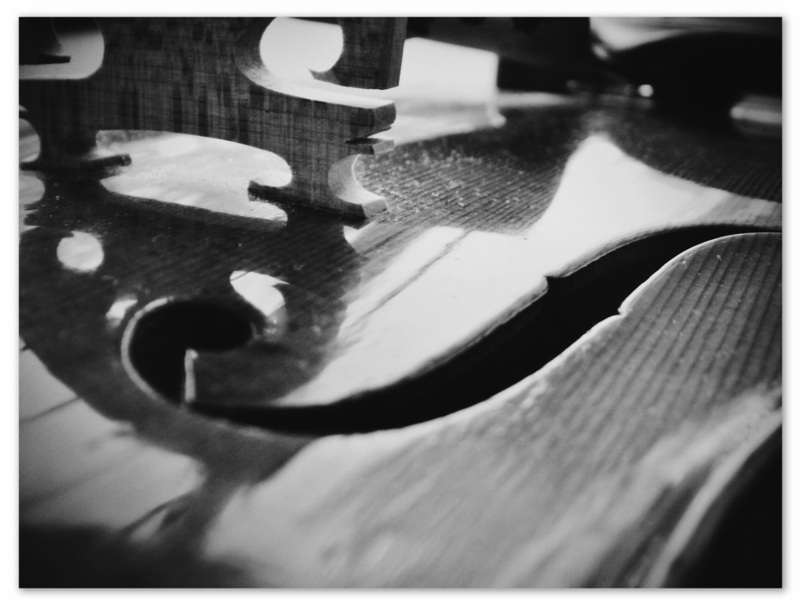 Read about Krista's background and views on violin playing and musicianship. Read about Krista's views on music education, teaching and learning. Read about Krista's past, recent and ongoing artistic or pedagogical projects.